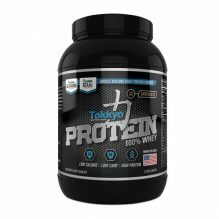 Tokkyo Stack Extreme is for users only who crave results. 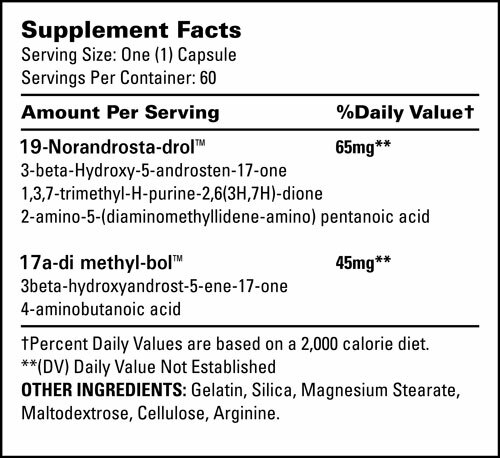 Take one capsule in the morning and afternoon. 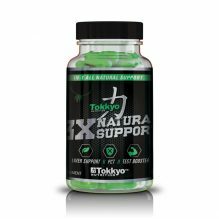 For best results, combine with 3X Natural Support and Omega 3-6-9. 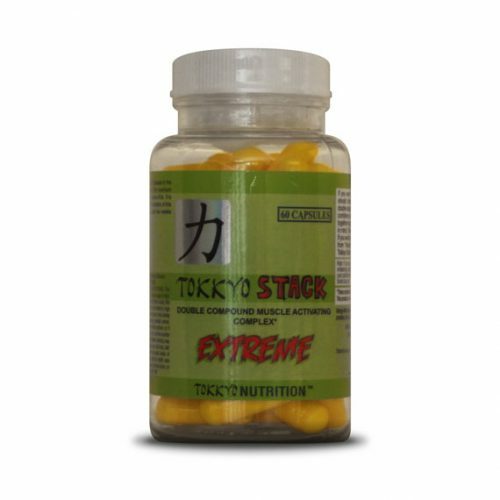 Tokkyo Stack Extreme es solo para usuarios que anhelan resultados. Prohormona utilizada para ganar fuerza. Tomar una cápsula por la mañana y por la tarde. Para obtener mejores resultados, combine con 3X Natural Support y Omega 3-6-9. When I take this pills, I just feel in a better mood and have a better workout. 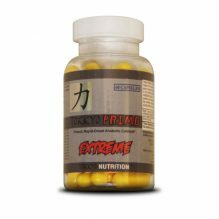 This are my first prohormone and I am pretty sure I’ll stick to this brand.